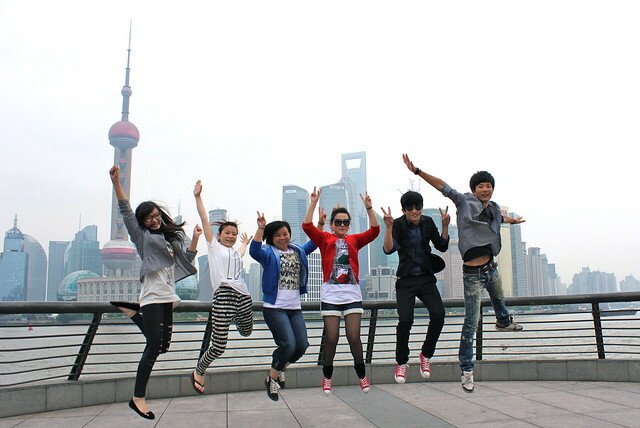 June 2, 2012 the first JoomlaDay in China was held in Shanghai. It was organized by Berry Yang and her Team. Berry is a team leader at Ebay. Her team works on the Datahub project which is an application based on the Joomla platform. Joomla in China has a long tradition. Derek Joe is the head of the Chinese Translation team since Mambo days and runs joomla.cn. 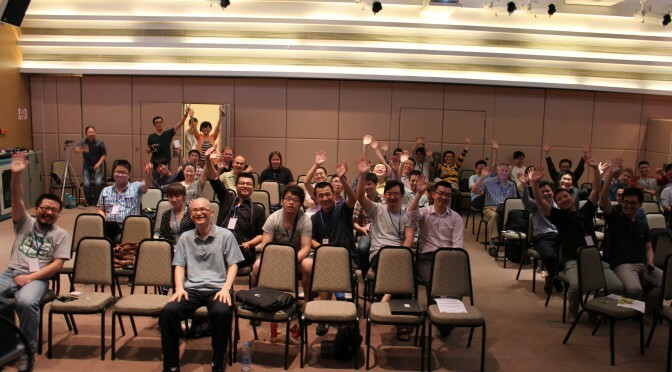 The Chinese Joomla forum attracts 12,000 members. Most of them are spread all over the country. As you know, China is a quite big country and many Joomla users cannot afford to spend a few days for traveling to and attending a JoomlaDay. At this first event 110 delegates registered and 80+ attended. The event was held in the German Centre. A kind of conference and office space where Ebay has its offices too. There was one track and in total 5 presentations. Derek talked about the idea of Open Source Software and the Joomla project in general. I had a kind of a lightning talk and presented Joomla and my book project. He presented his work at Ebay on the DataHub topic. It’s an amazing topic and I try to figure out more to write a detailed blog entry about it. Running an Online Community with Joomla! 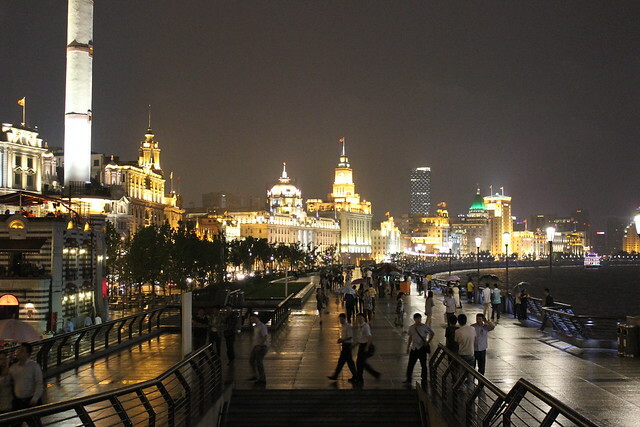 It was my first stay in China and I was just blown away about the city of Shanghai. Open source software in China is seen as free software in the sense of free, as in free beer. There seems to be also a lack of understanding of the GPL and the ideas of an open source community. People first have to think of earning money and they have simply not the time to investigate and/or collaborate in software projects. Another reason is that the language barrier is quite high. Younger people learn English at school and they understand it very well. Speaking is not that easy. In both ways. English speakers are mostly not able to speak Mandarin and vice versa. 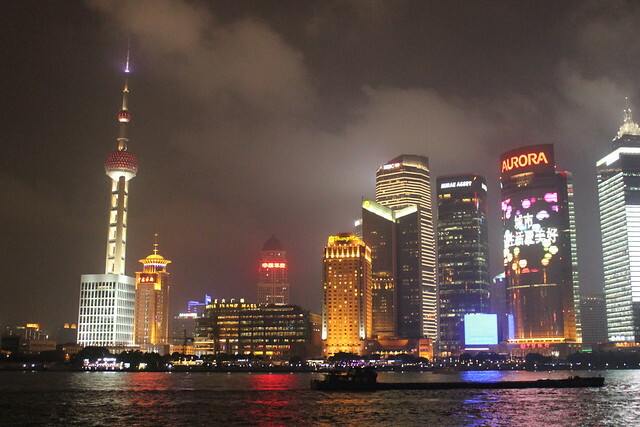 An additional little problem is that the Shanghai dialect is very different from Mandarin. If you want to run a website in China, you have to ask for a license. If it is an easy case it takes a month, if not it can be very complicate. I met a few people like Derek Joe who consult clients on Joomla websites, ecommerce and other services based on Joomla. Joomla is not well known in China and clients often cannot imagine what’s possible with it. It’s good to have Ebay as a strong voice talking about the platform. 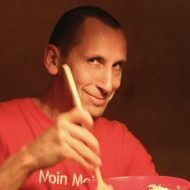 It is very necessary to tell people more about the CMS and available extensions! May be the translated Joomla! 2.5 Beginner’s Guide is a start. China is blocking websites like Facebook, Foursquare, Twitter, YouTube and more (Google+ is available). Many people use proxies to connect to these sites. Luckily, I had an old URL of the Joomla promo video (Joomla Infographics), so it was possible to show the video in my presentation. People liked it!